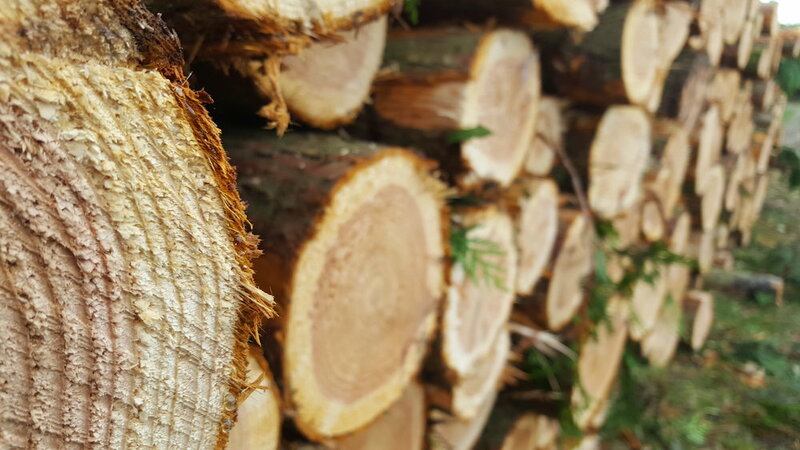 Jon Latter Forestry is an independent forestry contractor in East Sussex. We operate in the surrounding counties, offering the highest professional service. Our aim is to offer the best professional service and advice for commercial and private woodland owners.